The band ’ s co - founders Willy and Cody Braun grew up in the White Cloud Mountains of Idaho. They toured the country as part of their father ’ s band, Muzzie Braun and the Boys, as children. They performed on The Tonight Show twice while sharing the stages with the likes of Johnny Cash, Glen Campbell and Merle Haggard. Their father taught his sons a professional ethic – integrity, persistence, hard work and professionalism – honed over three generations. Still teenagers, they m oved to Bend, Oregon, to start their own band and soon after met drummer Jay Nazz. The band took its name from the legend of Ned Kelly, the Australian highwayman, and moved to Austin in the autumn of 1996, where they carved a niche of their own. They evol ved, adding David Abetya, a graduate of the Berklee School of Music, on lead guitar in 2000. Kansas - bred bassist Joe Miller -- who had grown up on a family farm before becoming a broadcaster at his college radio station and migrating to Austin – signed on 2012. 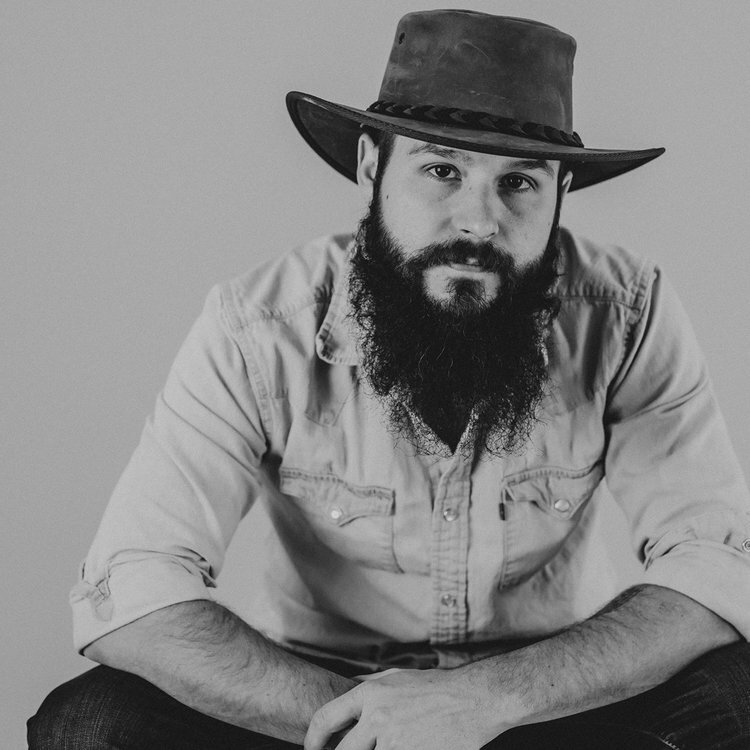 They listened, watched and interacted with the creative dynamos of the outlaw country scene – Townes Van Zandt, Steve Earle, Billy Joe Shaver, Guy Clark and others – and joined them in a redefinition of what contemporary country music had become. Th eirs was gritty, hard - edged, uncompromising and convincing. They turned country music real again. Reckless Kelly ’ s string of critically acclaimed albums – set a standard of reliable excellence and commitment to an instinctive vision of Americana. No band e xemplifies the broad genre better. The group ’ s new album, Sunset Motel , is, like all its predecessors, distinctive in its own way while true to form. Self - produced, self - released on their own record label, No Big Deal Records, and recorded in Austin ’ s renowned Arlyn Studios (where Millican was made two decades ago) and mixed by Jim Scott (Rolling Stones, Dixie Chicks, Tom Petty, Sting, Roger Daltrey, Crowded House, et al. ), it reflects Reckless Kelly ’ s attention to craft and continuity. 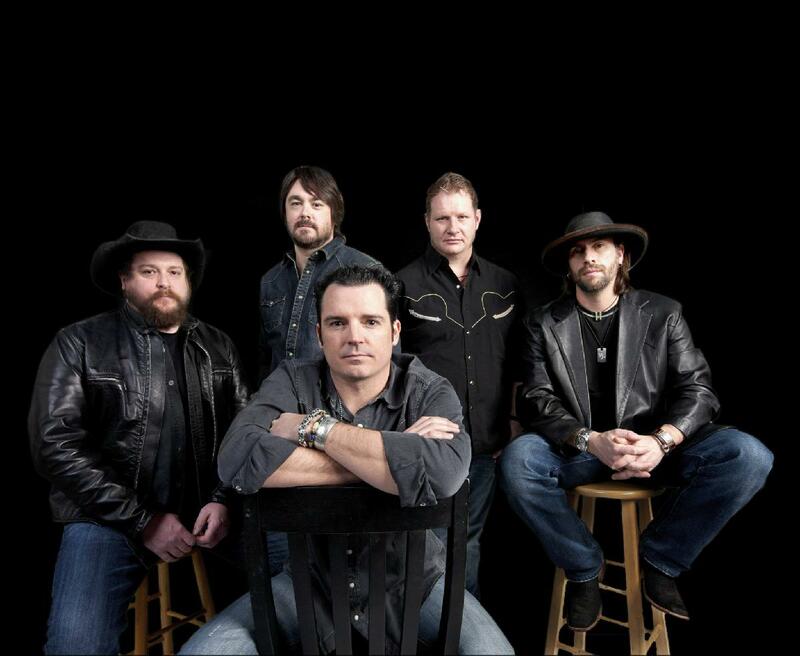 Reckless Kelly is a great band with an apt name. The outlaw ’ s spirit pervades the ambiance. They are rugged individualists who dedicate themselves to advancing the state of their art.